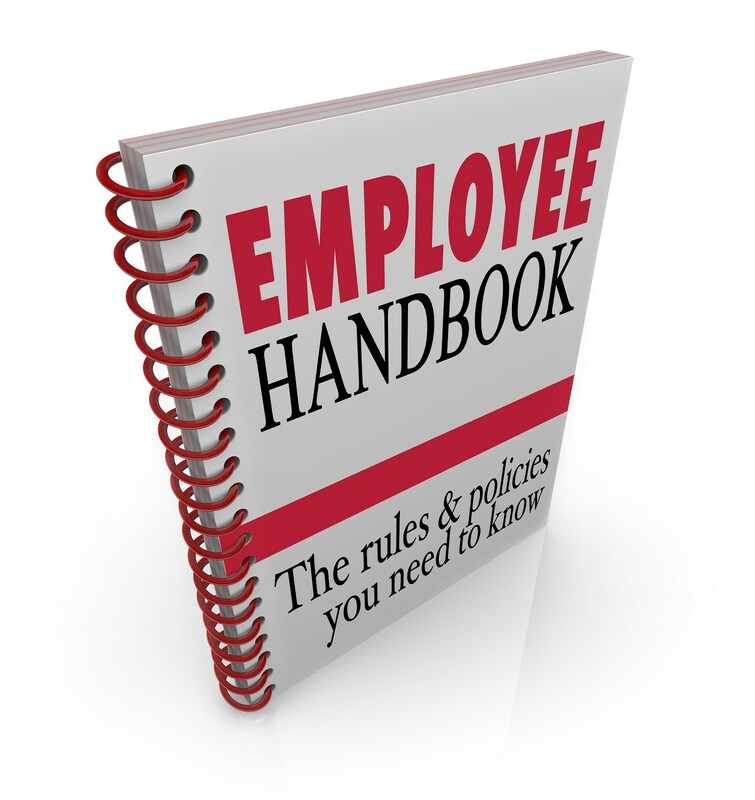 Each department has a handbook to provide pertinent employment and benefit information for employees. Additionally, information on selected board and student policies are included. Each employee is responsible for familiarizing himself/herself with the policies of the Valdosta Board of Education. Employees will be held accountable for compliance with these policies.